Every dog owner knows all too well the telltale signs of having a canine baby in the house. Whether yours is old or young, purebred or a mix, tall, short, small, large, we bet you can relate to at least a few of these. 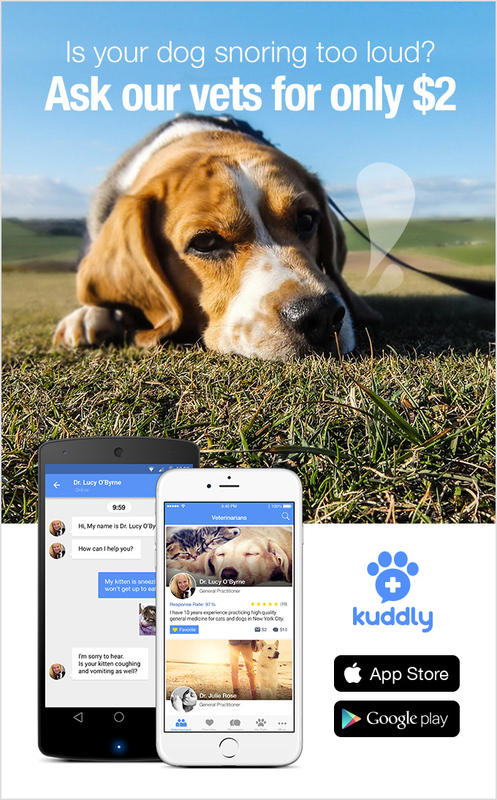 Did you know that Kuddly was created by a team that includes a veterinarian, pet owners, and animal caregivers (as well as several dog lovers!) to help bring world class pet care to everyone, everywhere? Yes! You can download Kuddly on iTunes or Google Play.